Occasionally we get requests from clients who offer a service from a physical location, trying to generate business from the homeschoolers living in their area. It could be a college, a tutoring center, or in-person extracurricular lessons such as dance, martial arts, or music instruction. Can iHomeschool Network help? If your service is delivered online and available to anyone, anywhere, yes! We can help. But in the case of a service that requires in-person contact, it is a bit tougher. Our primary service at iHomeschool Network is blog post campaigns (advertorials, evergreen sponsored posts, and reviews). 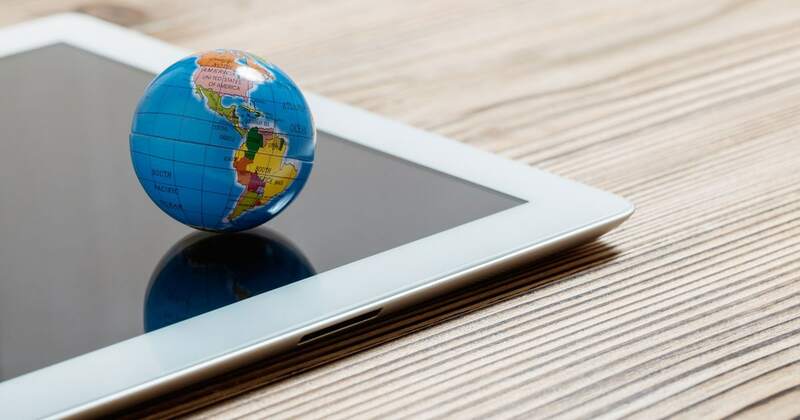 There’s no way for a blog post to target people in certain geographic regions because the posts are read by readers from all over the world. They are published on the internet to be found by anyone. We don’t have blogs like this in iHomeschool Network, so we really can’t help with this area. The post itself can use keywords relevant to a particular location in order to be found in search for those terms, but a more direct way to get that search traffic is simply to focus on your business’s own local search optimization. Why direct people to a blog post about your Atlanta cooking lessons for kids when you can simply work on being first in the search query yourself? But, yes, if you are already ranking #1 for your geographic keywords and you want to dominate the rest of the results with additional content that points to you, we can help! In that case, the blog post campaign would center on using geographic keywords in the title, subheadings, alt image tags, and body text. Of course, reviews wouldn’t work for this type of campaign, so you are left with the option of an advertorial or an evergreen post. Take that example of an Atlanta based cooking workshop for kids. Advertorials would be simple posts constructed by our bloggers, using talking points and images you supply. They would add a personalized introduction at the start and use a call to action at the end. While blog posts can’t be targeted to readers in a certain geographic area (outside of the two options outlined above), Facebook ads can. A blog post campaign with iHomeschool Network provides content on our bloggers’ sites that is shared on Facebook which you can then boost to whatever audience you are trying to reach. This is done through the branded content feature on Facebook. It’s easy for us to integrate this option into your campaign (at no extra cost). The bloggers in an iHN campaign by matter of routine share their blog posts on Facebook through their Facebook pages. When they share, they tag you—the client—via the branded content tool. That post will then show up in your Facebook account (see insights→branded content) so you can pay to boost that post for any desired timeframe and to whatever specific audience you choose (choose your geographic area and the interest of homeschooling). Why would you boost a blog post campaign instead of just running Facebook ads yourself? Well, you should run Facebook ads from your own company page (or hire someone to do it for you), but boosting branded content posts from iHN is the best way that we can help you reach homeschoolers in a particular geographical area. The rates for this service are no different than our rates for any other blog post campaign. 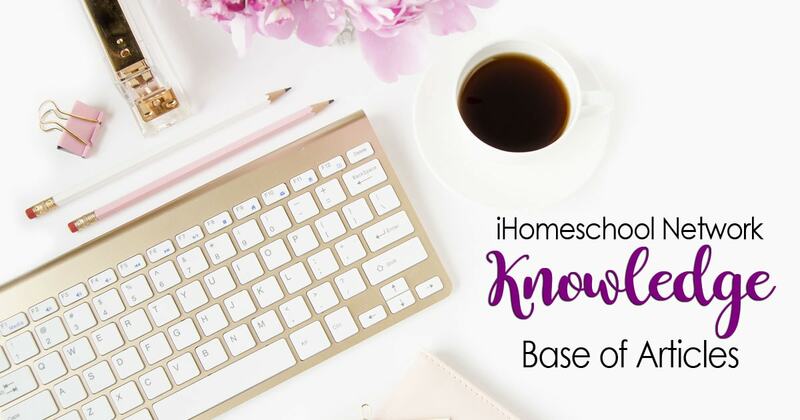 The Facebook shares and branded content are a normal part of our work to help you reach the homeschool market. But if geo-targeting on Facebook is one of your goals, please let us know upfront so we can be sure to integrate it into the recruitment phase with your blogger team. Email us at info@ihomeschoolnetwork.com to get started with recruiting a team.